The United States does entertainment, higher education and hamburgers better than just about anybody. However, most Americans do an abysmally poor job of saving money. About 40% say they have no retirement savings, according to a 2018 survey from the investing app Stash. They say student loans, credit card debt and monthly expenses eat up a big part of every paycheck, leaving no room for saving. Work around your debts, and invest in your future. 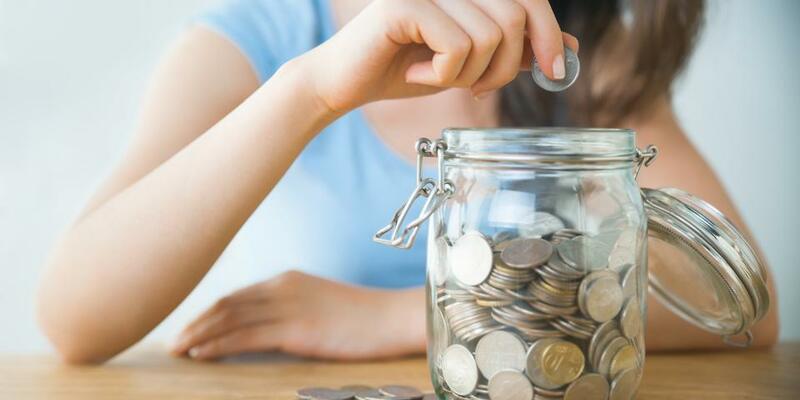 Check out 15 money-saving tips for getting your nest egg started!